QuizUp, the world's biggest trivia game. Play trivia matches in over 700 topics & make new friends! 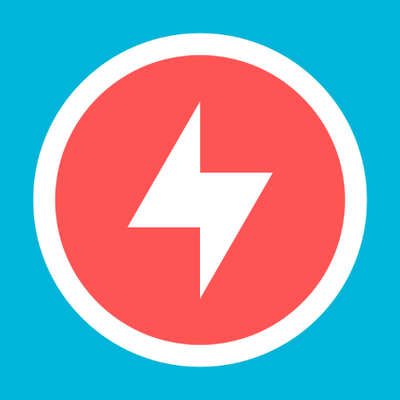 Be the first one to review "QuizUp".